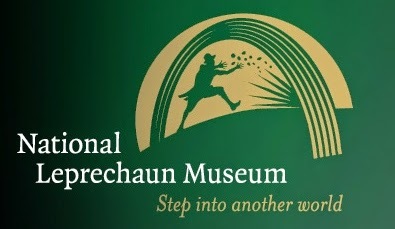 So I went to the Leprechaun museum in Dublin--to it, not into it. I was expecting the usual sort of museum where you pay your money, get an audio guide and muddle muddily through moldy old halls of incredibly interesting--but at the same time impossibly boring--stuff. The Leprechaun museum in Dublin is actually a tour of Irish lore through storytelling, with a real person telling you the stories. This may sound like grand fun to you, but I was having daymares of being the only person on the tour and having to listen intently to a storyteller for an hour. It was the middle of the day mid-week a few days after Christmas. There was no one else in the queue. It would have been embarrassing for both the tour guide and myself--especially if he was one of those storytellers who's overanimated. I might have had a laugh attack, and there would have been no tourists to hide behind. I decided to save the Leprechaun museum-slash-storytelling adventure for another time when I'm in a group of wide, hide-behindable people. I went to the pub instead to read a book and have a pint of cider. While we're waiting for my wonderful Leprechaun storytelling adventure, I thought I'd let you know how I'm doing on my Irish literature list given to me by Irish writer friends. If you need a refresher, go HERE, but come right back! 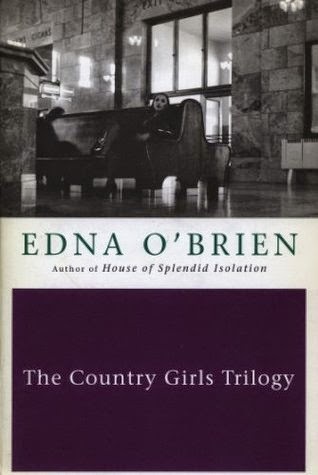 I started with Edna O'Brien's The Country Girls Trilogy, and what an amazing start it was. How do you dog-ear an entire 550-page book? It's hard, especially when you want to dog-ear back and front two or three times. Sadly, my response to O'Brien's prose, her characters, and her narrative choices in general are stuff for something more ambitious and serious than this blog; but I'll let you know when that is published elsewhere. For now just know that Edna O'Brien rules. That sounds pat, but there you are. She's a master. to feck something -- to steal or take without asking. This word has other meanings, and is also a morpheme in the standard-usage word feckless (irresponsible, lazy), and it is also used as a mild oath. eejit -- A stupid person as in "You're a right looking eejit." This word has burst the borders of Ireland I think. It's become so used that you've surely heard it. I know I have. People call me this all the time. to link someone -- Now this might sound like you want to hurt the person, but in Irish English it means to walk arm-in-arm with him/her. Or at least I hope this is what it means. Irish friends to the rescue, please! Are these expressions new to you? The official word for Irish English is Hiberno English (from Hibernia or the Latin name for the island of Ireland). You can read more about it HERE. 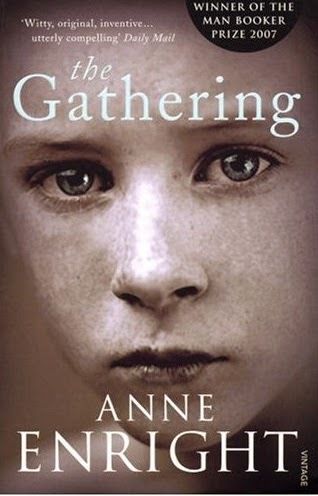 This week I'll be reading The Gathering by Anne Enright. Can't wait to tuck into that. 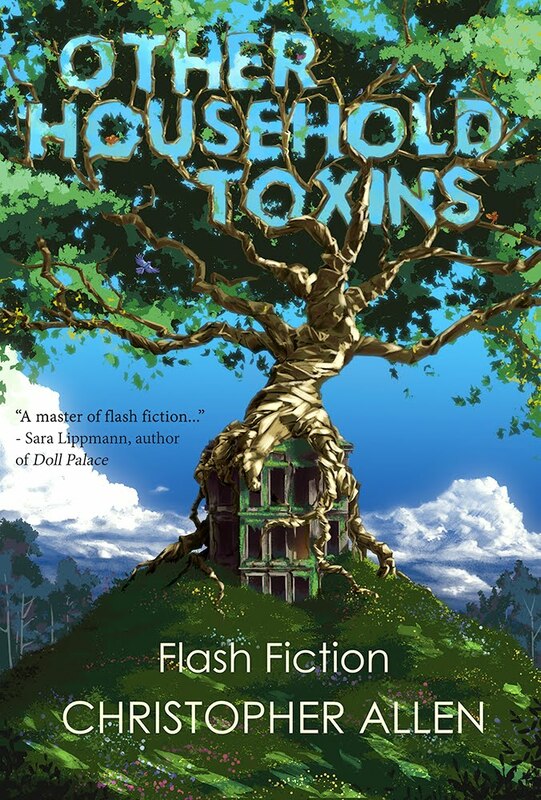 If you're in need of a bit of reading this week, you could check out my story "Other Household Toxins" at the very cool journal Night Train. Clicking on THIS LINK will make you 84% prettier. Christopher Allen is the author of Conversations with S. Teri O'Type (a Satire), an episodic adult cartoon about a man struggling with expectations. Allen's writing has appeared, or is forthcoming, in Indiana Review, Night Train, Quiddity, SmokeLong Quarterly: the Best of the First Ten Years anthology, Prime Number Magazine, [PANK] blog, Necessary Fiction, Word Riot, Bootsnall Travel, Chicken Soup for the Soul and lots of other good places. 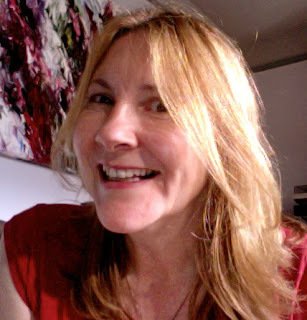 A finalist at Glimmer Train in 2011, Allen has been nominated for Best of the Net and the Pushcart Prize twice. See? It works! Just as well - I need all the help I can get with becoming 84% prettier! But surely I'm not your only email subscriber :D I've meant to read Edna O'B for a while, but have never gotten round to it. So thanx for the tip - anyone who'll give me words and other esoterica to show off with has got to be good!! Hey! Thank you! Yes, O'Brien is incredible. I was really looking forward to your story about your visit to the Leprechaun Museum, I guess I'll have to wait :). It's so true that you can pick up a lot from books (language and other things). I just read the entire outlander series (it's about Scotland) and I learned so many Scottish words while reading. It also feels like I really know Scotland already although I will only be visiting it for the first time this May. You'll love Scotland, Freya! Great places to hike in the Highlands.